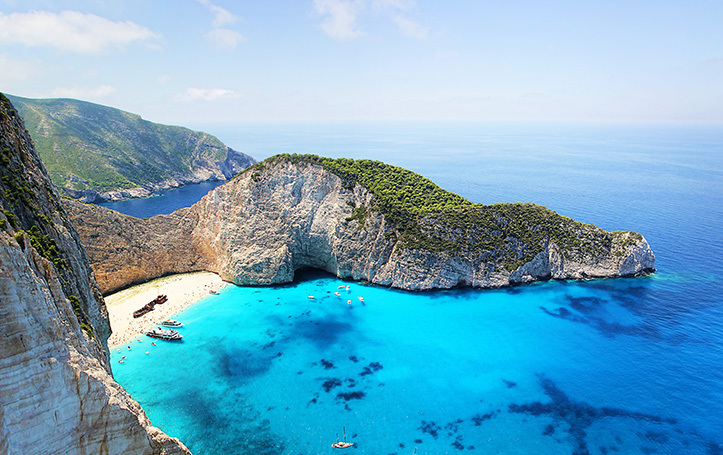 The Eastern Mediterranean boasts unparalleled natural beauty and cultural diversity. From Croatia’s stunning coastline to the exciting water activities on the island of Malta, the region is perfect for those who crave adventure. The eclectic cuisine and focus on winemaking makes this region a must-visit for foodies and wine connoisseurs alike. 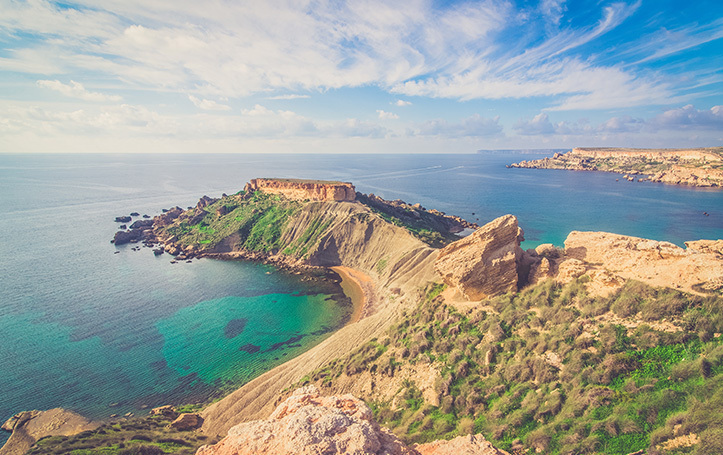 The East Mediterranean’s gorgeous cliffs offer ample opportunity for hiking and exploring. For those looking for exciting nightlife activities, the coastal towns and ports are full of dance clubs, restaurants, and beachside bars to suit every kind of traveler. 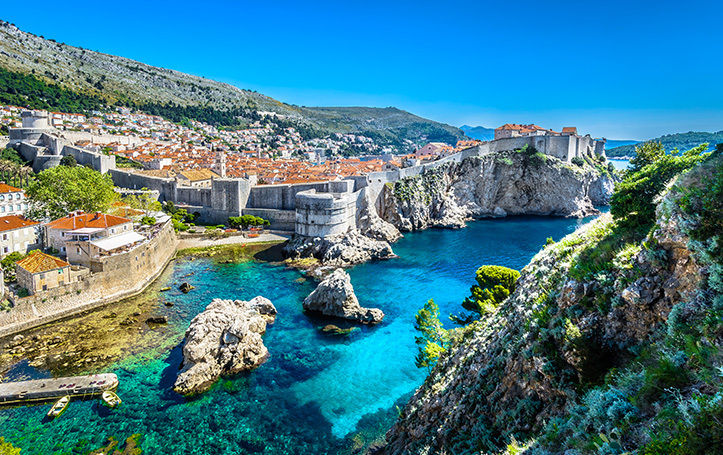 The Croatian coastline is truly a sight to behold. 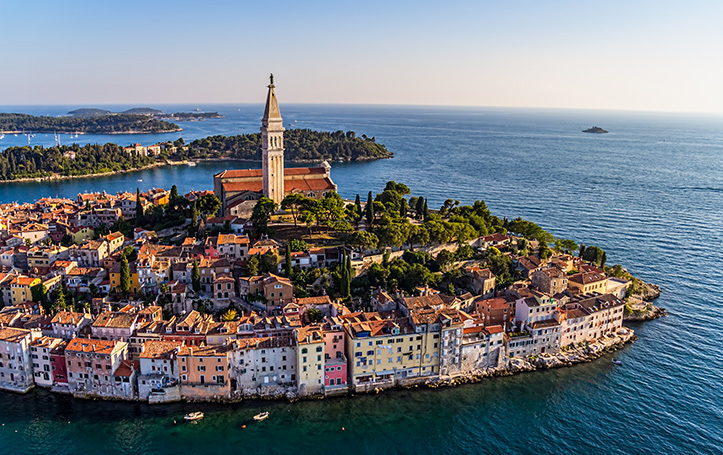 From the stunning architecture in the city of Split to the rocky cliffside, the Dalmation coast is one of the most beautiful in the world. 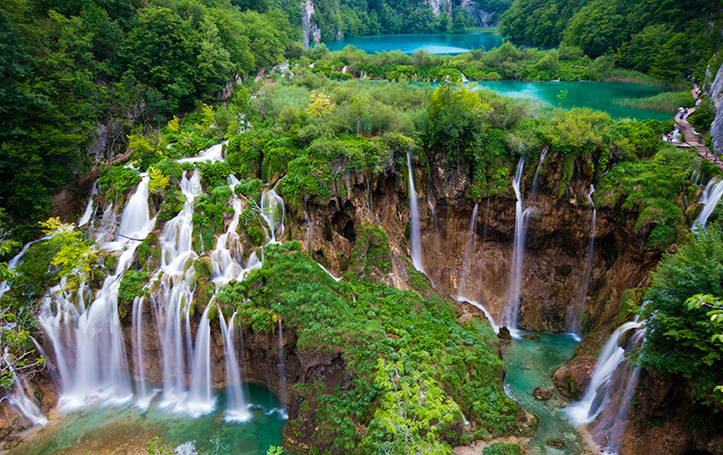 Croatia blends natural beauty with stunning architecture, and the gorgeous weather makes it the perfect location for those looking for an exciting, diverse vacation. A historic island in the East Mediterranean, Malta is a staple in yachting culture. 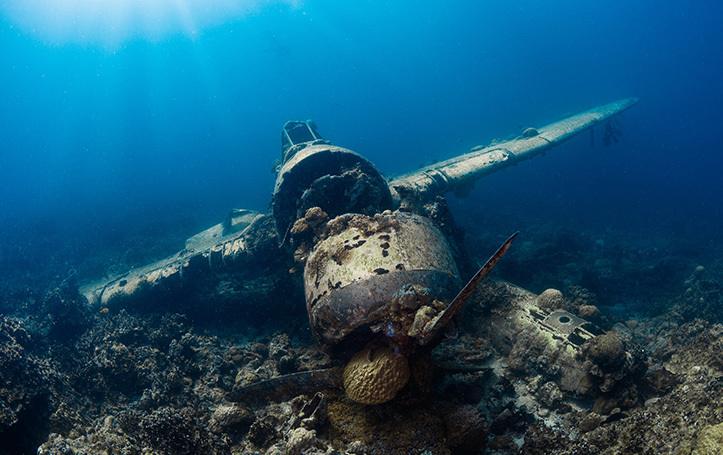 The clear-blue water offers stunning views for diving and snorkelling, so you can get up-close with the wreckage of ships, fishing boats, coastal towns, and even WWII bombers. 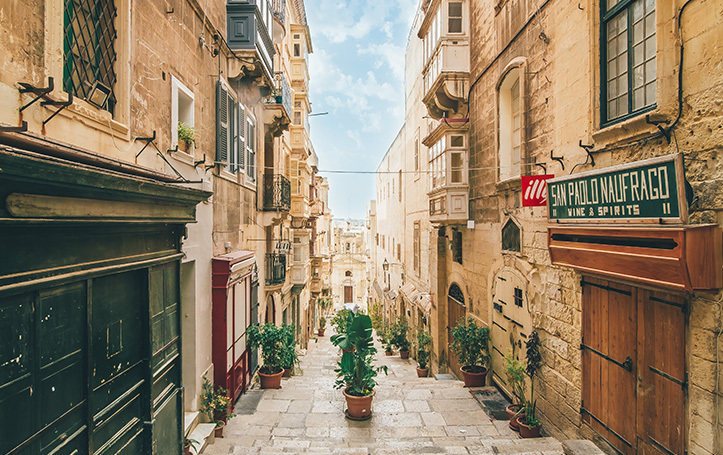 Contrasted by its history is Malta’s modern tourist scene. The island is a hotspot for travelers who enjoy warm temperatures, stunning views, and rich cultural heritage. 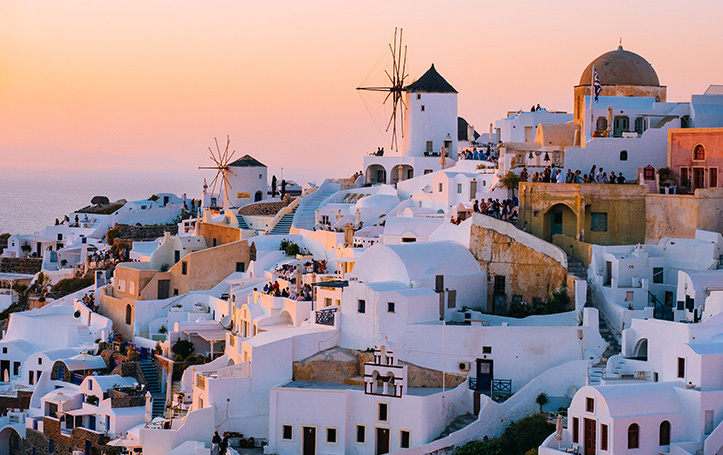 A destination that needs no introduction, Greece is a must-visit for anyone who loves delicious food and picture-perfect landscapes. Greek cuisine boasts a distinct flavour sure to impress foodies from around the world. 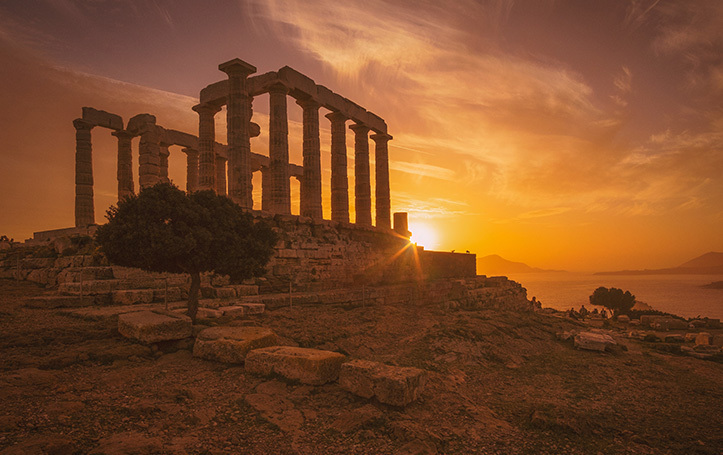 The ancient architecture and stunning coastline make Greece a beautiful romantic retreat, while the bustling nightlife will have you dancing, drinking, and eating your way through thousands of years of rich history. 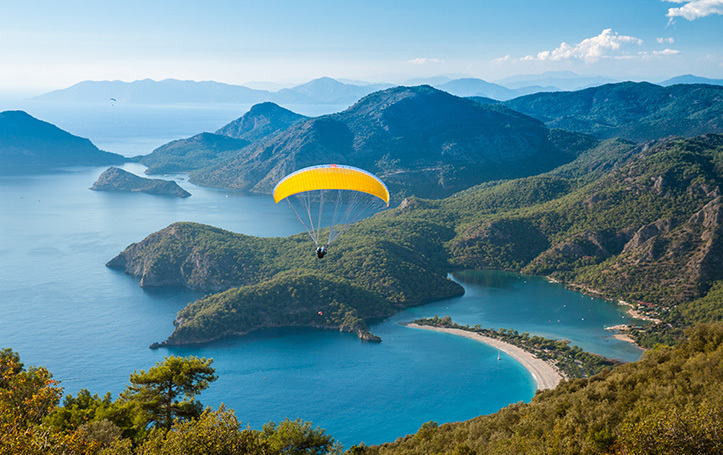 For those who crave the unknown, Turkey is one of the most captivating areas in the East Mediterranean. 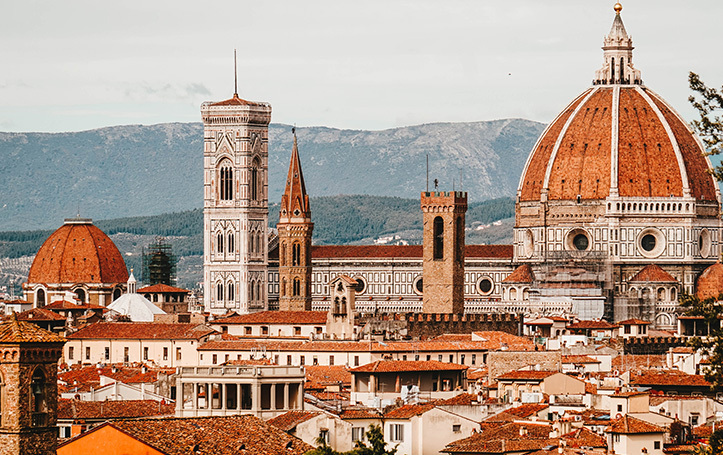 Its rich history includes both European and Asian influences, resulting in truly unique architecture, food, and cultural diversity. 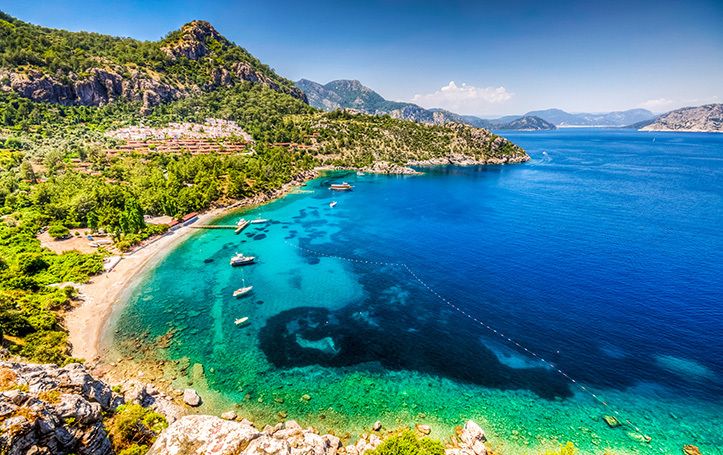 With its unmatched sailing conditions and rugged natural landscapes, Turkey’s coastal cities have become a hot destination for travelers who love the outdoors.